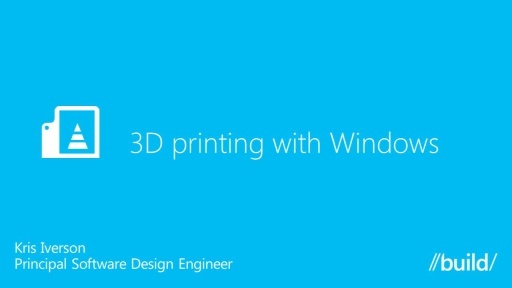 Microsoft announced native 3d Printing support with Windows 8.1 last year at Build. 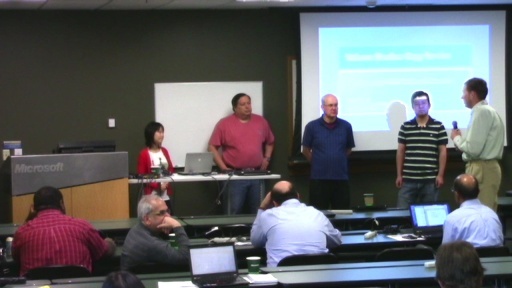 Hear about the progress we have made, new things we are working on, and how you can take advantage of 3d printing with Windows in your apps and devices. Great info as I am new to 3D prining. I am waiting on my first 3D printer from Printrbot the All Metal Simple. I have been preparing by learning AutoDesk 123D and Sketchup. Now I will be checking out Microsoft Build app, very impressive.